Carved in the cliffs of the ‘El Tajo’ gorge is a surprising mine and fortress that dates back to the Moorish era when constant wars in Al-Andalus required the city governors to protect water supplies to the people and defenders. The Water Mine was built during the reign of Ronda’s King Abomelic at the beginning of the 14th century, when Ronda was an independent Islamic kingdom on the frontline between the Christian north, and the newly developing Islamic Nazari Kingdom in Granada. To reach the water mine it is necessary to first enter the gardens of the House of the Moorish King. We have received many emails from people asking for a printed version of Ronda Today so we have created a 21 page A4 essential guide (including city map) of Ronda and the Sierras from some of the most popular articles on this website. At just 5 Euros (Paypal) It is well worth the small investment if you are planning to visit the “City of Dreams” for a week, a couple of days or just a day. 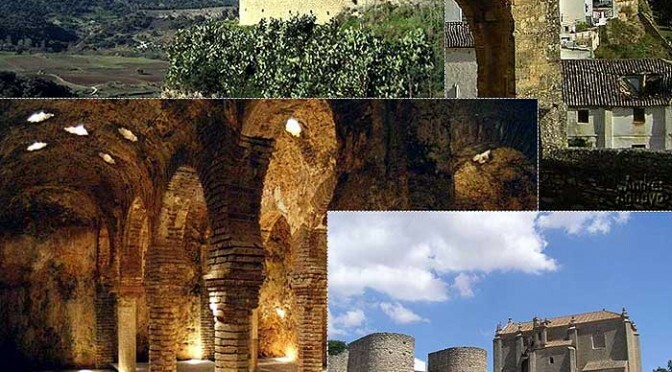 The guide contains Ronda Todays’ most important tourist information articles and includes a map of Ronda city, the most popular monuments and nearby places to visit including information on the Sierra de Grazalema and the white villages (Pueblos Blancos). Just click the link below, pay via Paypal and you will receive an email with a link to download the guide to your computer. It’s a PDF document so you can store it on your machine and print it straight away. If you don’t want to use paypal then drop me a line at clive@rondatoday.com for other methods of payment. However, paypal is free to use, takes almost all types of payment cards and you don’t need to create a paypal account to use the service. Best of all it is free (No transfer charges) for the buyer. Thank you for supporting Ronda Todays continued growth by purchasing this essential tourist guide and map of Ronda! Travel Tip : Travel unrestricted and unlimited without any worries with two supreme remote working technologies to access your online private work space remotely from anywhere – Cloud Hosted Citrix Vdi and Cloud Hosted QuickBooks from Apps4Rent. Learn more about Office 365 suite by visiting https://www.o365cloudexperts.com. 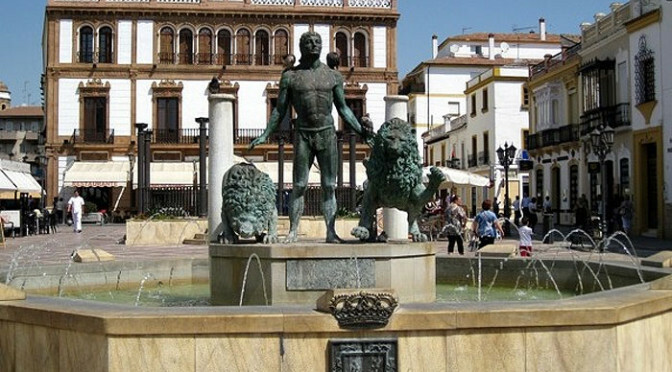 Visitors to Ronda are often confused about why our central plaza features a statue of a semi-naked man with two lions by his side and a couple of pillars behind him. What is their significance, and why do so many people take photos of the fountain? THE PLAZA IS CURRENTLY BEING REFORMED BUT WE ARE ASSURED THAT ONCE THE WORKS ARE FINISHED IN APRIL 2019 THE STATUE WILL BE REPLACED IN THE PLAZA SOCORRO. A few kilometres from Ronda, just outside the white village of Benaojan lies one of the most spectacular cave systems in Spain, and in the mouth of one, several galleries of cave paintings that are as old as 30,000 years, and were created by paleolithic people of Ronda before the last great ice age. 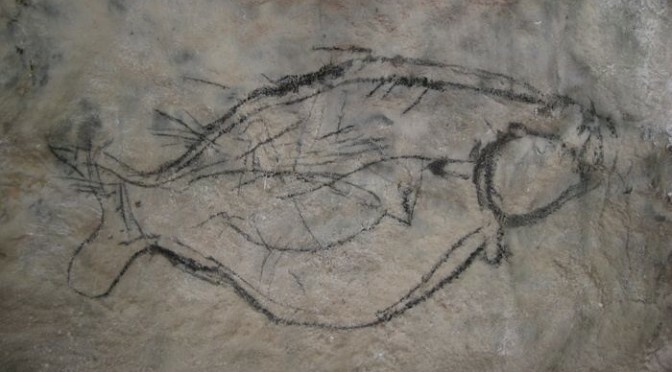 Best of all, the caves are open to the public with a local tour guide to explain the significance of the artwork. 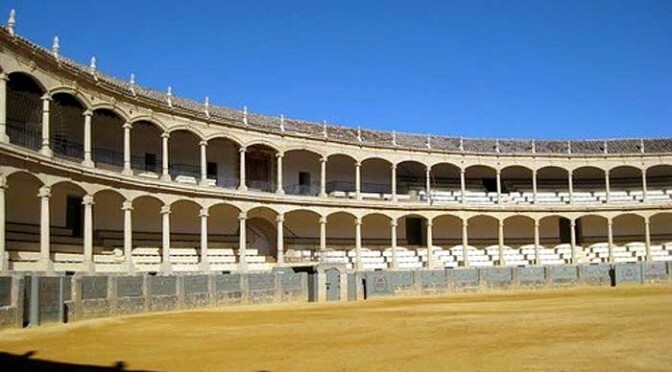 The Arab Baths, known in Spanish as the Baños Arabes are one of Ronda’s most important tourist attractions, and some argue more important than the unquestionably beautiful Puente Nuevo, or Ronda’s other claim to fame, the Plaza de Toros, home of Ronda’s bullfighting tradition. 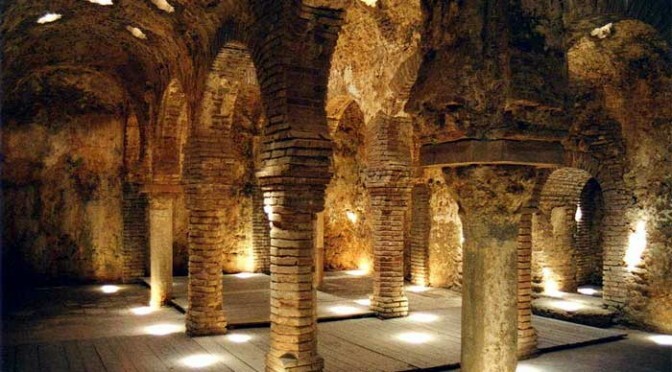 Ronda’s Arab Baths are similar to the design perfected by the Romans, except that steam was used to sweat out pollutants from the body rather than soaking in hot water as the Romans used. 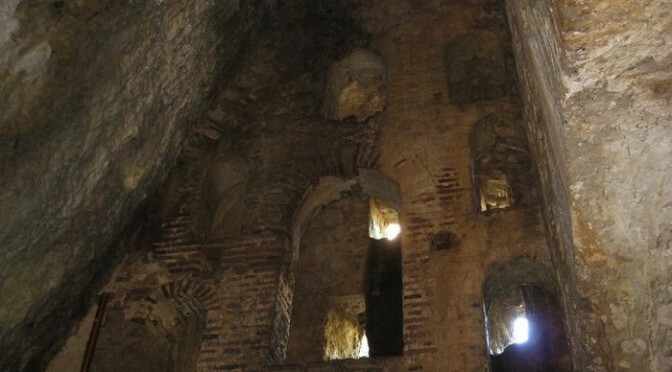 The Moors of Spain were also Muslim, so religious traditions were important, a Mosque was located next to the baths, and the baths were more than just a sanitary facility; they were also a place where locals and visitors alike would stop to purify and cleanse their bodies before entering the Mosque to purify their souls.